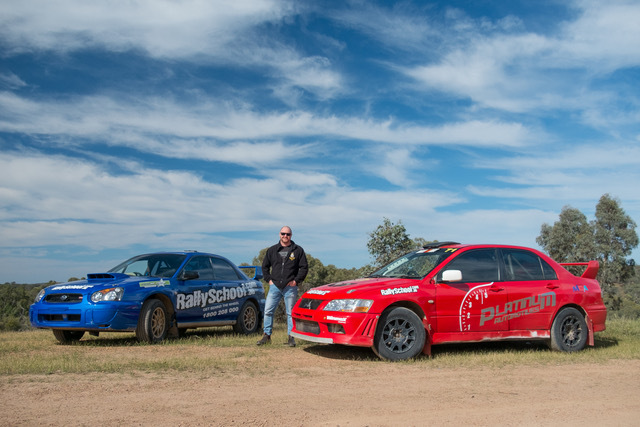 40th Birthday Gift Voucher Idea | An unforgettable rally driving present! Let us take care of your 40th birthday surprise and/or celebrations! 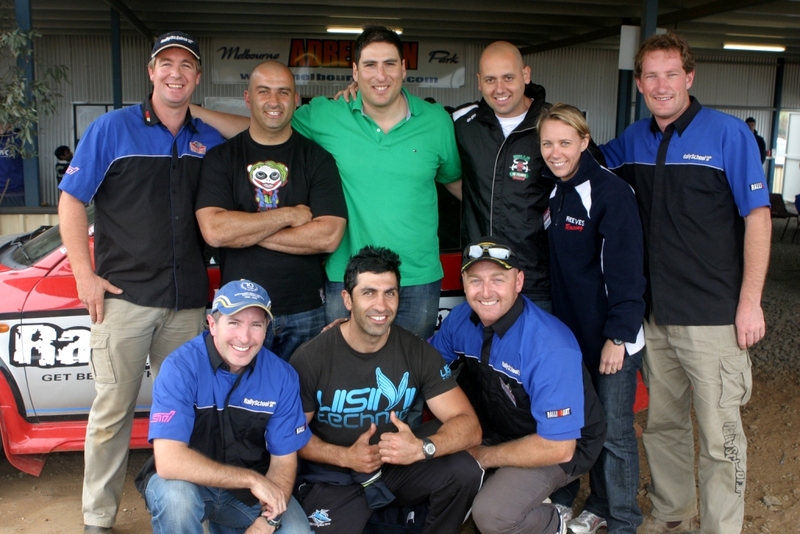 At Rally School Australia, we’re dedicated to ensuring each customer has a great experience every time! We have an unrivalled variety of performance rally cars that have been providing customers with a 5 star driving experience since 1999. We operate at six unique tracks across Australia, for 50 weeks each year. Gift vouchers valid for 3 years in physical and instant digital format. Your choice of performance car(s). Easily book online at each of our 6 locations Australia-wide. Flexible options for add-ons and upgrades, with potential for tailored packages. If you have a group of friends, we can tailor a package specifically to you. Book a 2 hour session or a half day session at a fixed price for 6-20 guests. We can plan a day around your requirements, whether it’s for a Buck’s day, work function, or other commitments. Check out our GROUPS page to learn more. We also do Passenger Rides only.